⚠️Check out the latest version of Beddit here. 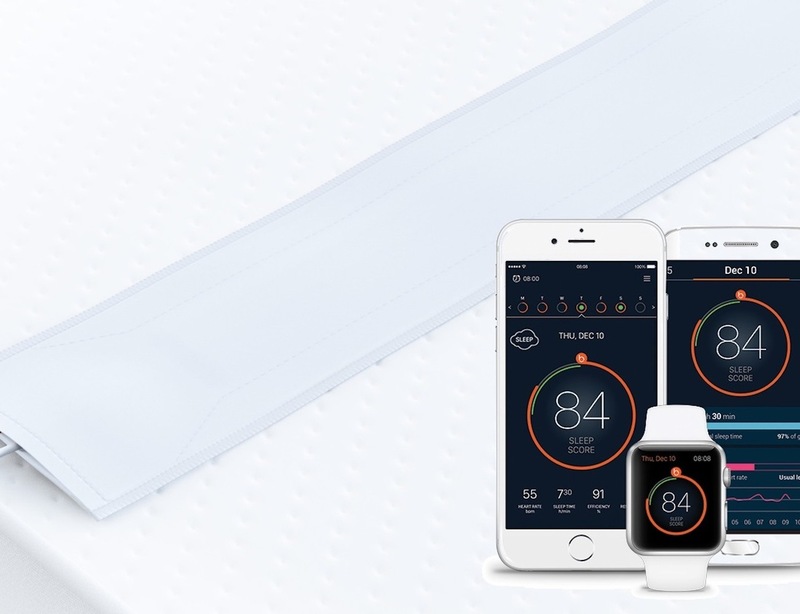 You can now track your sleep effortlessly without wearing anything extra by using the Beddit 3 Sleep Tracker. 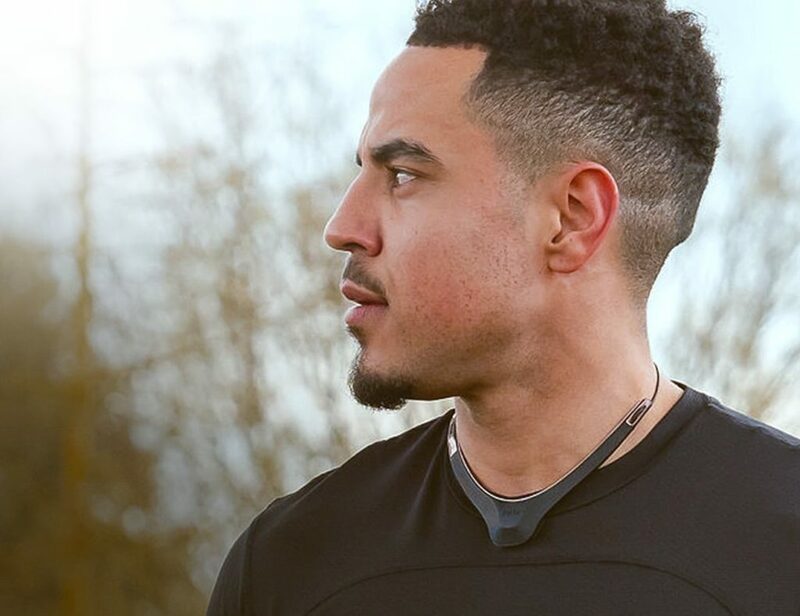 This is not like any other wearable activity tracker. 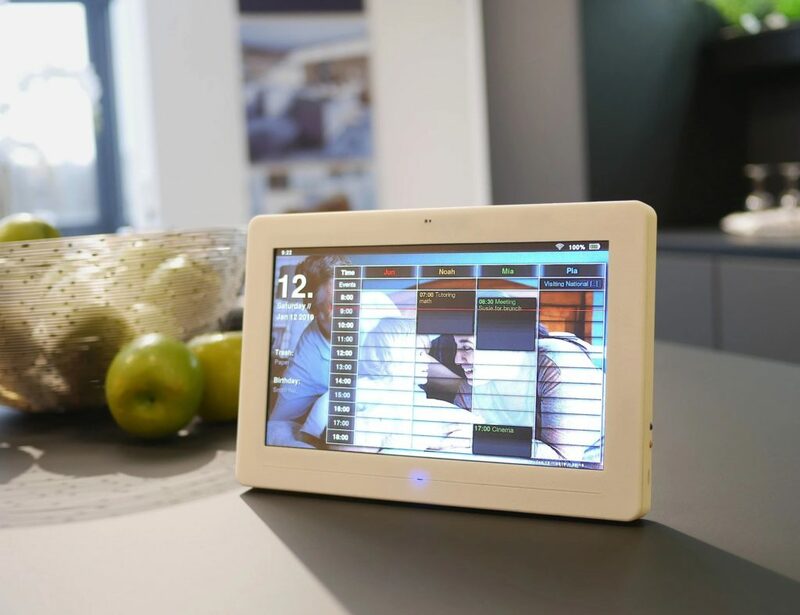 It’s more like a smart living gadget for your bedroom. 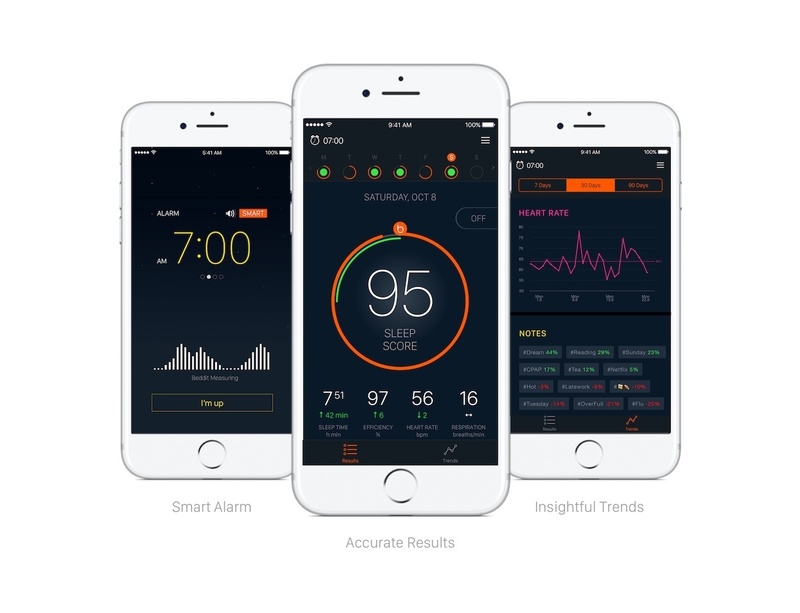 It’s invisible, unnoticeable and automatic – everything you would expect from a normal sleep tracker. 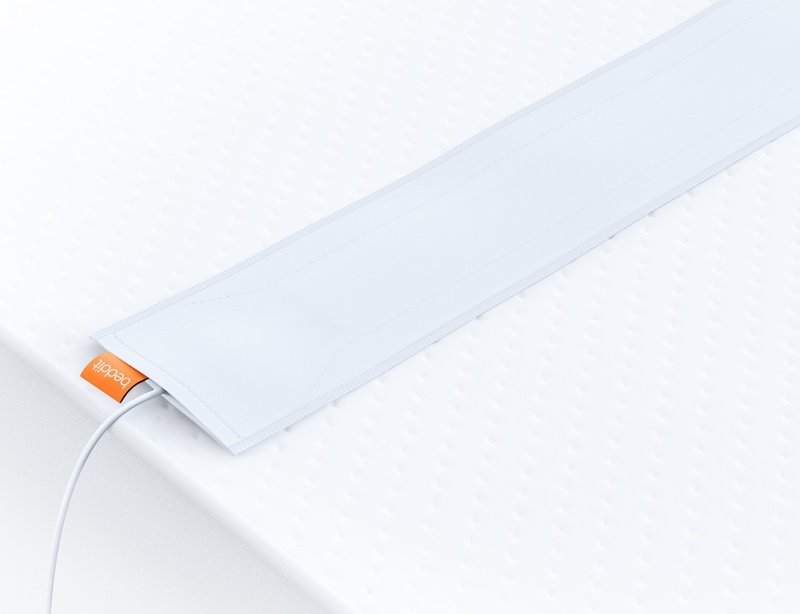 Beddit monitor stays hidden under your bedsheet and is an extremely thin and soft device you won’t even feel the presence of. 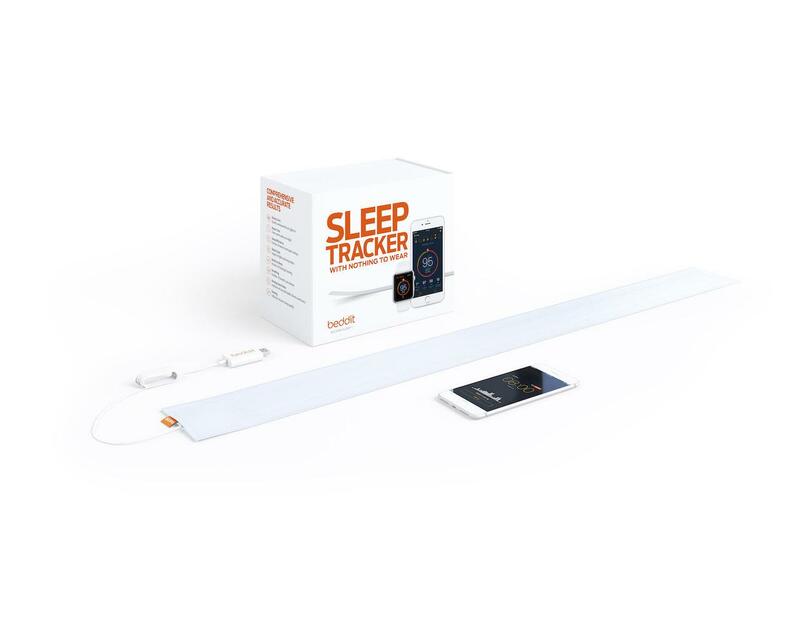 From analyzing your sleep quality to indicating your health, fitness and stress statistics, this tracker is perfect for maintaining your everyday work-life balance. 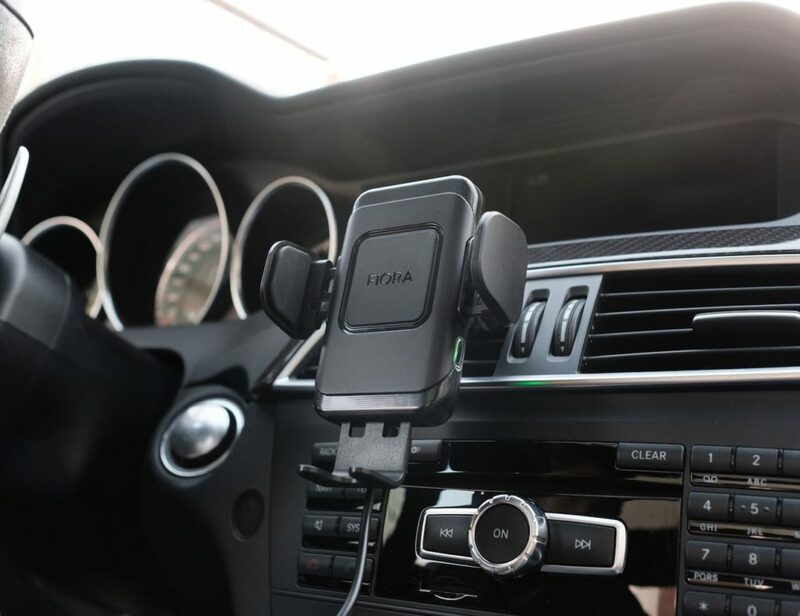 It comes with a corresponding mobile app that will provide you with all the data you require at a glance from the device through Bluetooth smart data transfer. 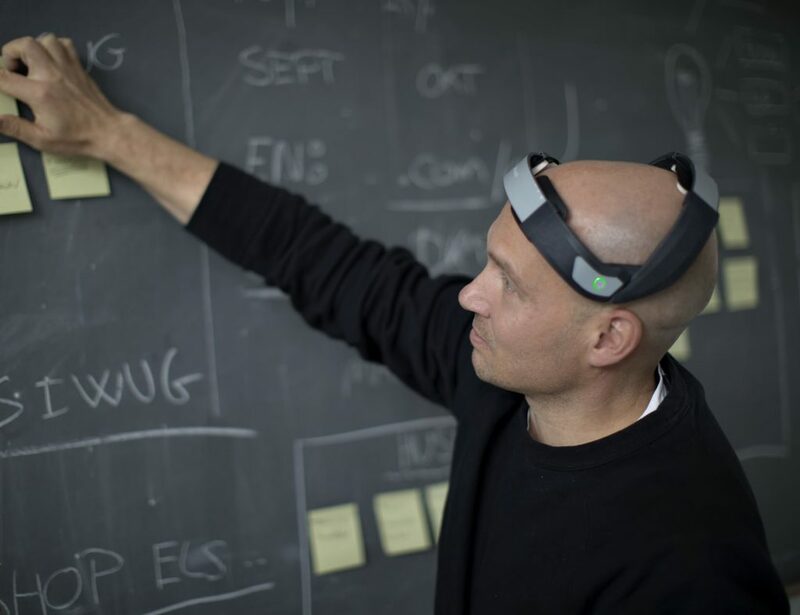 The new version is removable and portable, and moves the electronics away from the sensor strip; instead, the brain of the device lives in the USB plug. 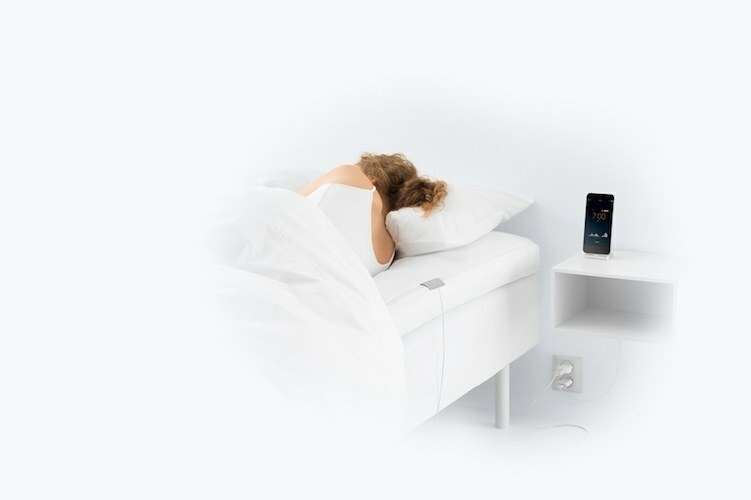 The path to a perfect and good sleep is finally here!